I have a request, and this seems like the mod most likely to add it. Would it be possible to add elytra-style flight as a bauble addition? 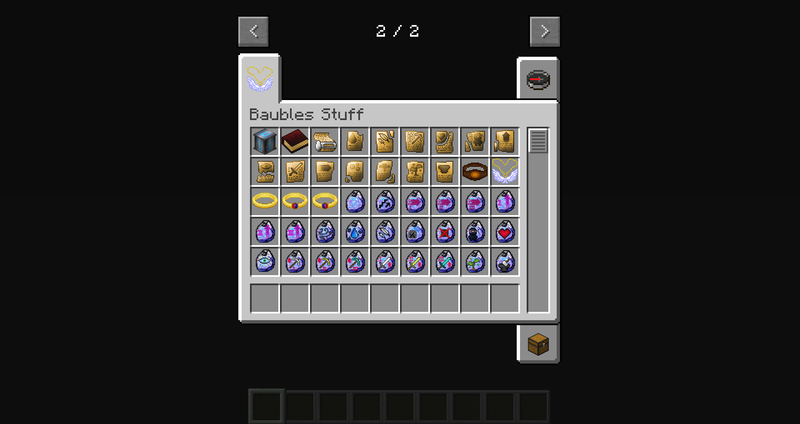 I notice you are still WIP for the new bauble slots, but if anything, it'd be perfect for the body bauble slot. Elytra flight is very fun too, though undeniably less useful for stuff like building, it's much more fun than creative flight to me. Even with many options for creative flight, I feel it's much more enjoyable to explore the world swooshing and diving around. Plus, it's already something in vanilla minecraft, I'd say it makes sense as a thing. 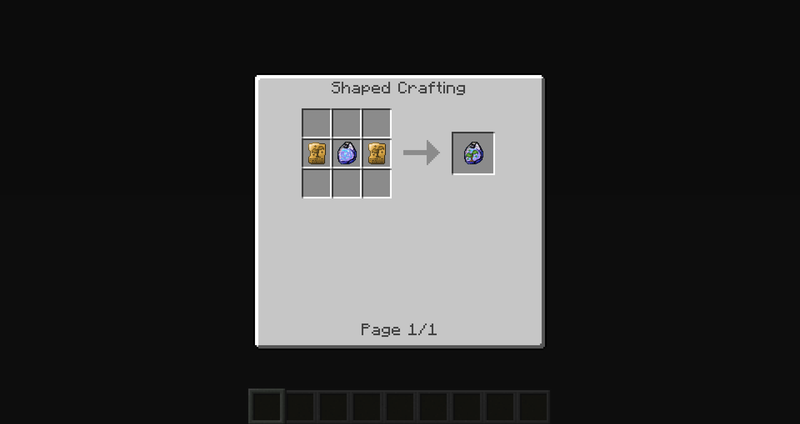 Honestly, this mod really just seems like the best shot for elytra as a bauble. it could even be a cheaper prerequisite to the creative flight module, this could ensure the player would at least need the vanilla's variation of obtainable flight, since as is you can get creative flight in your mod before even needing to visit the end. Ok :3 Add your idea into issue tab with request tag! 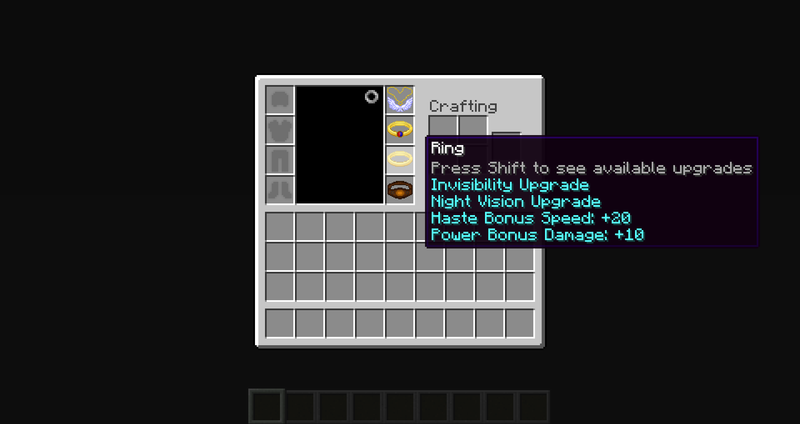 I had mod integrstion with RArmor and ThaumCraft. I removed first because of the error. 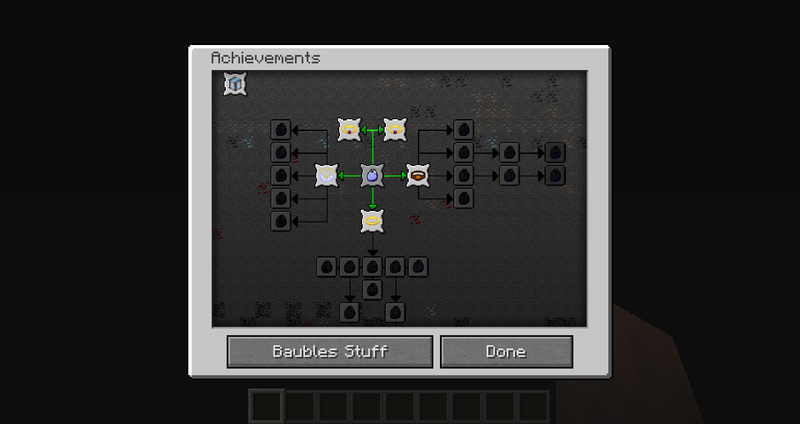 But ThaumCraft is not available for 1.10.2 soooo this is what this configuration option is about. Will you be adding head, charm, and body items with the addition of these new slots? 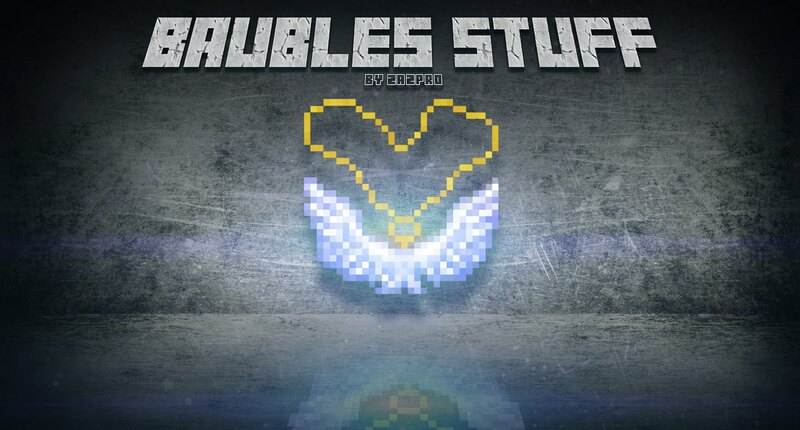 To inform you i am using your mod in a 1.10.2 version of my mod pack called Minecraft KAOS on FTB, I may change it to curseforge in the future. Great! 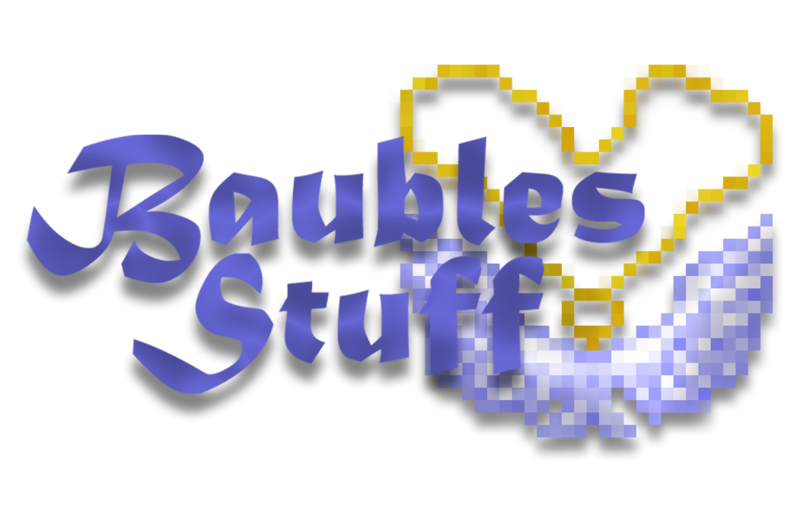 I already rewrited it for the new Baubles version! 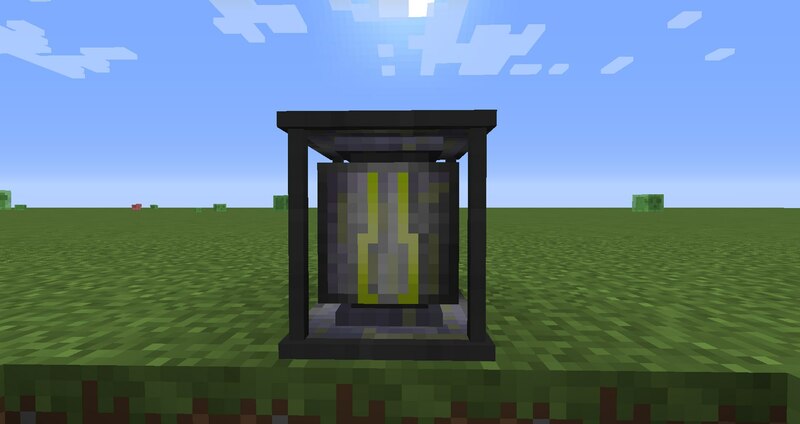 Fixing some stuff and I will publish new version of the mod! Invisibility not working? Or is there a toggle key? Hi, so is the translator not reusable with the recipes? every time I use a new translator with a recipe, it doesn't let me use it again because of the durability thing i believe. Is this how it's supposed to be or is it a bug on my end? It works perfectly at my version. Don't know how it can not. Check 2.0.11 (will be soon) and report me if you are still having this problem. zazpro, I generated a new world and saw several villages, but I met only one villager who offered upgrade stone. How can I make villager from mod spawn more frequently? On 2.0.11 you can meet villages with only my villager :) Because of vanila generation style. @zazpro, do you have any plans for updating 1.7.10 version as well?